Late last year I worked on the oddest, most brilliant, most challenging job I’ve ever recorded. And I say this as a woman who’s played the part of a talking toothbrush. Truly, it was an honour. In 1890 (some time before I was born) Oxford University embarked on an archaeological dig that revealed over one million (ONE MILLION!) 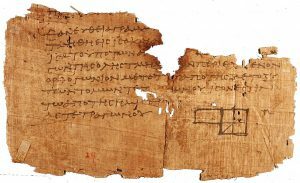 fragments of papyri dating back to the 1st and 2nd century BCE. Only a fraction of the papyri have been decoded, researched and translated – the contents of many, many boxes are still waiting to be discovered. The project I worked on was part of this very endeavour. 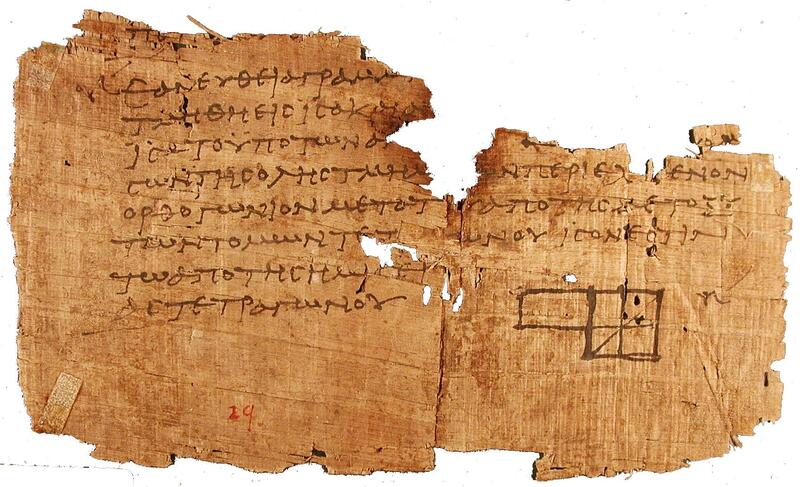 The script was a fragment discovered in the ancient city of Oxyrhynchus. In a rubbish dump. It was a play. We don’t know who wrote it, but it could be Euripedes, Alcaeus, Euclid, Sappho – we just don’t know. Because it’s a fragment, scholars had to literally fill in the gaps in the play, imagining what the writer intended, how the story should unfold. My job was to play the part of one of the characters and, in a sense, fill a historical hole. It was a strange feeling, giving voice to words that had been written so long ago. And such a great privilege to read words written by an ancient dramatist for the first time in thousands of years. Technically, the session was a wonder too. The producer was in LA, the director was in Australia and I was in a converted toilet in Altrincham. We recorded via Skype with me processing the audio locally. Even scheduling the session had taken some time to organise. But when we got going, it was a dream. It really was as if we were all in the same room together. You can watch the film here. Enjoy! Want to hear some more interesting stuff? Click here. Superb! It’s a bit like recording for the tube I guess. Instead of ‘Mind the gap’ it’s find the gaps. What a great project.